The children may have been sacrificed when sacrificing adults did nothing to ward off the adverse climate events, bioarchaeologist Haagen Klaus told National Geographic. It turns out that a bioarchaeologist is someone who studies biological remains, such as bones and hair, found in ancient archaeological sites. I suppose it’s obvious when you think about it. The meaning of the next word wasn’t so obvious, however. Geoffrey Berman has served as the acting US attorney for the Southern District for more than a year after Mr Trump fired his predecessor, Preet Bharara. He’s a long-time Republican donor, including to Mr Trump’s presidential campaign, and has reportedly recused himself from the investigation. “Is recuse like excuse?” I asked myself. I was close. It turns out that the verb to recuse means to excuse or withdraw yourself from a situation because of a potential conflict of interest or, possibly, an inability to remain impartial. I didn’t know that! I think Trump had Better Call Saul instead of Cohen! OPM caterpillars were spotted emerging from egg plaques in mid-April, and trees were later treated on 23 April, the Forestry Commission added. The hairs on OPMs are toxic and can cause asthmatic reactions, vomiting and skin rashes, and the article warned people to keep away if they come across the moth. But, what’s an egg plaque, I mused. 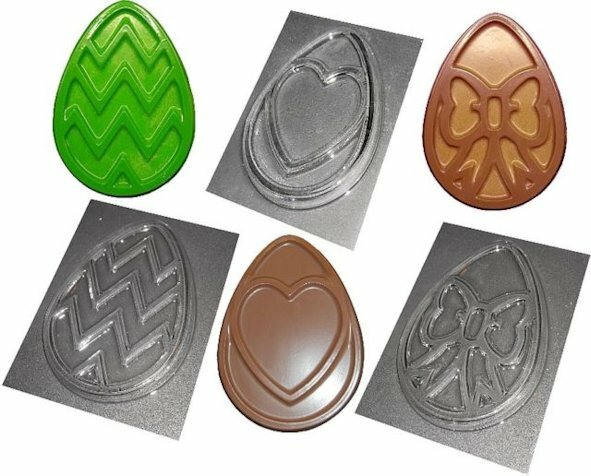 Now, I know what an egg is and I know what a plaque is and a quick Google search revealed gift item plaques in the shape of an egg that could either be hung on a wall, or from ear lobes, or used as a mould to produce chocolate egg plaques as a form of Easter egg. But moths don’t lay eggs on such plaques, do they? Neat, huh? These words are now in my vocabulary. When asked why I look for the meaning of unfamiliar words, my usual answer is, “It’s because I have logophilical, etymological and sesquipedalian tendencies!” Go figure. I also look up the meaning of unfamiliar words and always keep a good old fashioned dictionary close at hand. Recently I have had to look up anomalous, hegemonic and plutocrat. All words unfamiliar to me and I will probably never use them in my everyday vocabulary. I did know bioarchaeologist, etymological and worked out recuse and logophlical so not too word ignorant. Keep taking the pills and maybe join a support group for your logophilia and sesquipedalian tendencies. I would guess plutocrat came from an article about Donald Trump whereas hegemony related to Kim Jong-un’s control over North Korea. Anomalous? Hmm. Maybe the article was about Trump’s upcoming meeting with Kim? That’s certainly anomalous. As for my sesquipedalian tendencies, I am trying not to be polysyllabic nor pretentious. I need to keep my words curt, brusque and short!